A healthy diet ensures a balance between all types of essential nutrients required by humans. 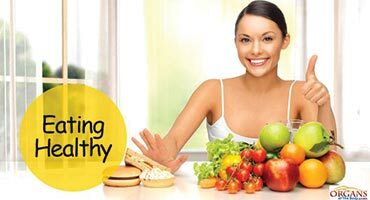 Health promoting foods help in improving as well as maintaining one’s physical and mental well-being and may also protect the body from various types of diseases and disorders. The overall quality of life can be boosted if such food items are included in the diet. There is a huge list of healthy foods which are bestowed upon humans by Nature. Find out which fruits, vegetables and meat can help you stay fit. However, before including any of the following food items in your daily diet, it is recommended to consult your physician or nutritionist. “An apple a day keeps doctor away” is an ages old adage which describes the immense benefits of the fruit in a single phrase. Replace unhealthy snacks with apple or add them to salads in order to avail the following benefits. The fruit contains polyphenols which are antioxidants and protect the body against free radicals. This helps in slowing down the process of ageing and preventing age-related diseases. These antioxidants also have the potential to increase an individual’s lifespan. Apple contains no fat or cholesterol. In fact, consuming the fruit helps in lowering the levels of LDL – harmful cholesterol – and raising the levels of HDL – the good cholesterol. The fruit’s high fiber content plays an important role in aiding digestion and keeping one away from issues like constipation. 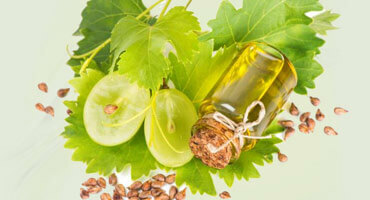 In addition, this fiber also gives a feeling of fullness and reduces food cravings. A serving of about 242 grams contains 20% fiber. In addition, the fruit’s soluble fiber helps in avoiding the risk of falling prey to type II diabetes. 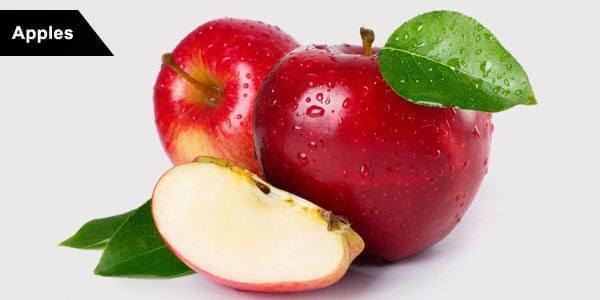 Apples are rich in flavonols which help in reducing the risk of different types of cancer. The fruit also contains triterpenoids which inhibit the growth of cancerous cells. Quercetine, another antibody found in apples, boosts the immune system of the body and makes it stronger. The immense health benefits of eggs can be proven by the fact that all the nutrients needed to help a small cell grow into an entire baby chicken are enclosed within a single egg. It is best to eat boiled eggs instead of consuming them in the form of fried eggs or omelet which are cooked in fat. Here are the benefits one can enjoy by consuming a boiled egg. Eggs are a storehouse of multiple vitamins, including vitamins A, B5, B12, B2, K, E and D.
Several important minerals are found in eggs, including phosphorus and selenium. 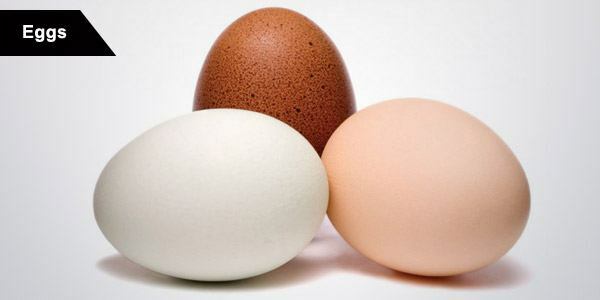 They are a good source of folate with one egg contain about 5% of the vitamin. Eggs increase the amount of HDL - a type of cholesterol which is good for the health. High levels of HDL decrease the risk of heart related diseases. Eggs boost the body’s metabolism. Therefore, consuming an egg at breakfast can help one burn more calories during the day. An important part of salads, broccoli also goes well with chicken and steaks as a side serving. It is one of the healthiest food items found in nature. This amazing vegetable offers the following benefits to the body. Loaded with vitamin K, one medium stalk of the vegetable can fulfill the body’s daily requirement of the vitamin. About 100 grams of the vegetable contains 148% vitamin C which is very important for the immune system as well as for maintaining and repairing membranes. 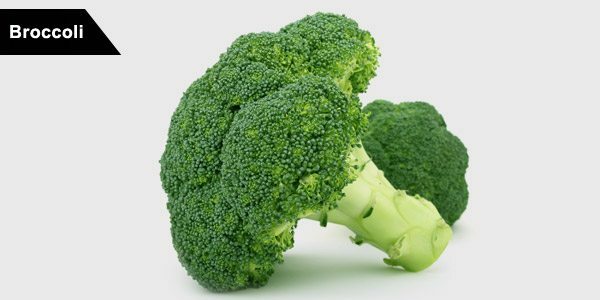 Broccoli is a rich source of vitamin A, vitamin B6, Calcium, Magnesium and iron. It can, therefore, easily replace a multivitamin supplement. It serves as a source of fiber which aids in digestion and prevents weight gain. Notorious as a vegetable which leads to weight gain, potato is actually at the top of the list of healthy foods. Although it is harmful for the health in the form of fries, it offers several benefits when baked or cooked without the use of trans-fats. Here are the advantages of eating potatoes. Unless deep fried in fat, the vegetable itself contains no fat at all. 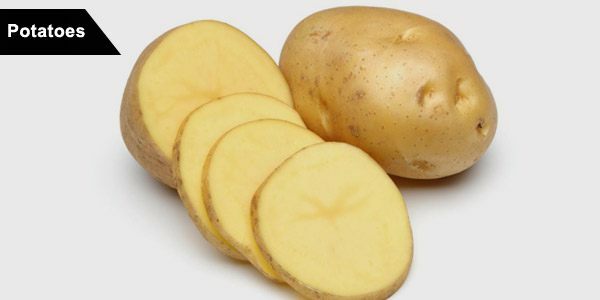 It is a rich source of potassium with 421 mg found in 100 grams of potatoes. Potatoes are also packed with vitamin C, vitamin B6 and magnesium. Potatoes contain fat resistant starch. Letting the vegetable cool down before consuming helps the body in making use of this starch in order to burn fat after a meal. 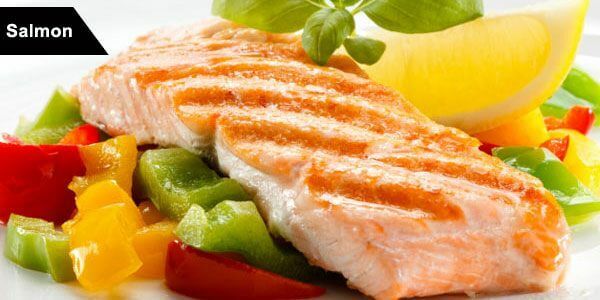 Salmon is one of the finest and healthiest types of fish. It can be served at a formal dinner or prepared for a casual meal with family. 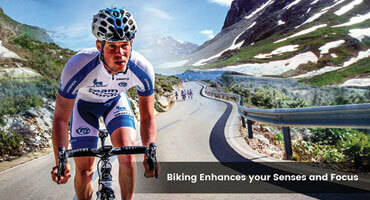 Here are the benefits it offers for the health. The fish is loaded with vitamin B12 and vitamin B6. It is also a good source of protein with almost 40% present in a serving of a hundred grams. 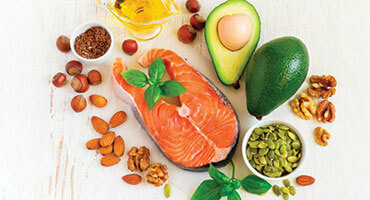 It is one of the biggest sources of omega-3 fatty acids which offer tremendous health benefits. These fatty acids reduce cholesterol, maintain blood pressure, improve mental health and enhance the luster of hair among their other numerous benefits. 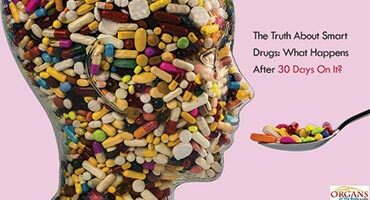 A serving of three ounce fulfils half of the body’s daily requirement of niacin – a substance which plays an important role in protecting the body against Alzheimer’s disease. An excellent flavor enhancer, garlic is used extensively in the Asian subcontinent to prepare savory curries and gravies. It is also used in many other parts of the world to add an enjoyable taste to food. Garlic bread and Alfredo sauce are prepared using this important ingredient. 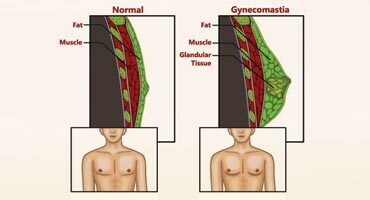 It imparts the following health benefits. Garlic contains a high amount of vitamin C and vitamin b6 – 52% and 60% respectively per hundred grams. It contains anti-bacterial properties and, therefore, helps the body fight against bacterial growth and infections. 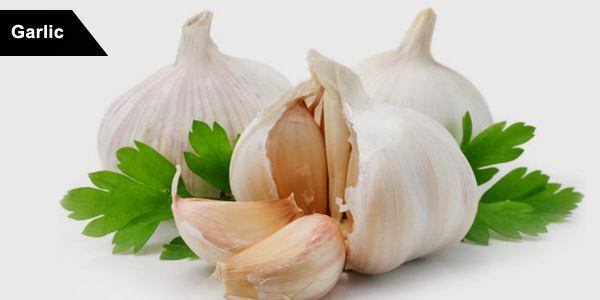 A compound called allicin is found in garlic. It is a powerful anti-inflammatory agent and also lowers the levels of blood cholesterol. Garlic is an age-old remedy for common cold. According to a study conducted over a period of twelve weeks, garlic treated cold 63% better as compared to placebos. Ripe, tangy lemons are squeezed over salads. They are used to make refreshing lemonade and enhance the flavor of chicken. Fresh lemons offer lots of health benefits for the human body. These benefits are listed below. Owing to its high vitamin C content, a single ripe lemon can fulfill the body’s daily requirement of the vitamin. Lemons contain citrus flavonoids which act as anti-inflammatory agents. Citric acid found in lemons helps the body absorb antioxidants from other sources. For instance, a few drops of lemon can be added to green tea in order to let the body absorb the maximum amount of antioxidants from it. 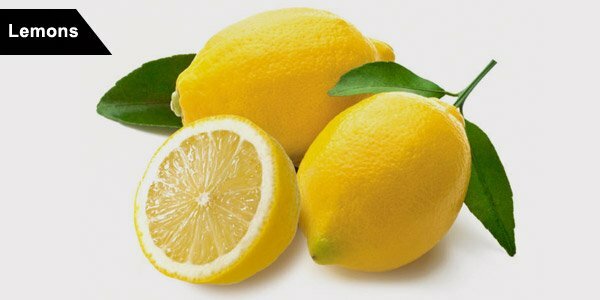 Lemons are also a source of calcium, magnesium, iron and vitamin B6. Sweet and soft banana is great at satisfying one’s sweet tooth and making one feel full. Technically, banana is a herb rather than a fruit. They are full of minerals, vitamins and other pro-health substances. The amazing benefits of bananas are discussed below. One average serving of banana contains approximately 3 grams of fiber. This does not only help in satisfying hunger, but also helps in the smooth movement of food through the digestive tract. As a result, it is an excellent remedy for constipation as well as diarrhea. Other related issues, such as hemorrhoids can also be avoided. 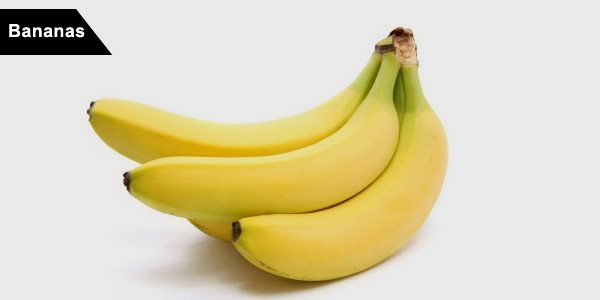 Bananas act as a prebiotic. In other words, they help the body absorb calcium more effectively. A banana is loaded with brain chemicals related with happiness, relaxation and overall well-being. These include dopamine, serotonin and norepinephrine. Therefore, it is very effective at dealing with general depression. Bananas are full of potassium and magnesium which not only help in relieving menstrual cramps, but also promote good cardiovascular health. 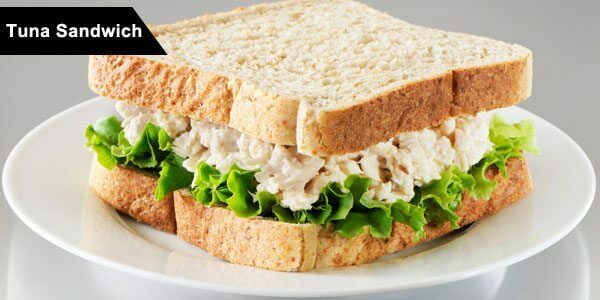 A delicious tuna sandwich or a sumptuous tuna dinner every now and then can boost one’s health. The fish offers the following health benefits. It is a rich source of omega-3 fatty acids which help in boosting immunity and preventing heart-related diseases. The fish is a good source of protein which helps in building muscle. This is particularly important for individuals who are on a low-fat diet or are undertaking muscle-building training. A 3 oz serving of the fish contains around 20 grams of protein. Expecting mothers are also recommended to consume at least eight to twelve ounces of tuna every week in order to avail its health benefits for the growing fetus. Nutrients in the fish also help in dealing with postpartum depression. The fish can also boost the health of the brain. A word of caution regarding tuna: do not over-consume the fish as it may be high in mercury. Lentils can be added to a bean salad or enjoyed in the form of soup. These small grains are loaded with nutrients for the body. Lentils should, therefore, be a part of every individual’s diet. Here are their nutritional facts. 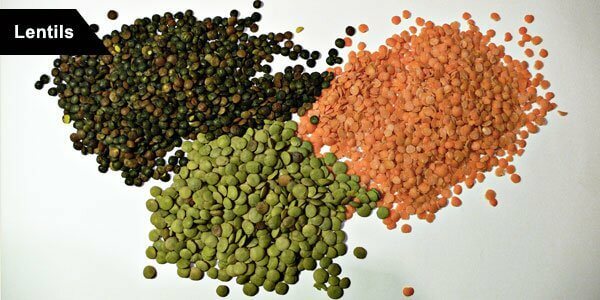 One cup of lentils offers around 18 grams protein and only 1 gram fat. Therefore, it is great for weight watchers. The high protein content is also great for growing children. Lentils are high in folate – thirty percent more than that of spinach. This vitamin is very important for a developing fetus since it plays a vital role in the development of the brain. Women who are planning to have a baby should increase their intake of folate at least one month before conception. Lentils are a rich source of zinc. This mineral helps in fighting everyday fatigue and is also a remedy for hair fall. The low sugar and fat content of lentils make them great for heart patients as well as diabetics. The ten naturally occurring food items discussed above complete our list of healthy foods. Every individual should make these foods a part of their daily diet in order to stay in shape and avoid diseases.